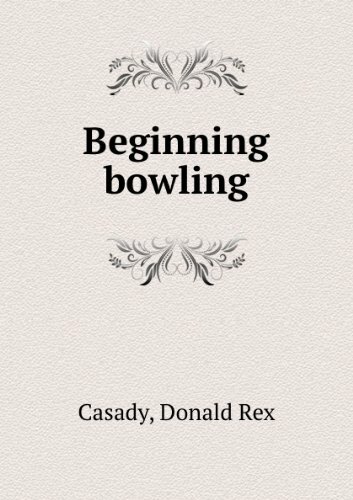 Beginning Bowling was written by Donald Rex Casady. Beginning Bowling was published by Wadsworth Publishing Company. About Donald Rex Casady (Author) : Donald Rex Casady is a published author. 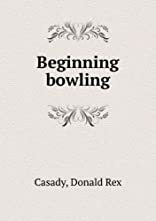 Published credits of Donald Rex Casady include Beginning Bowling.